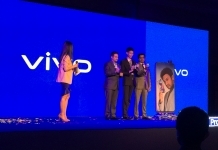 Vivo has launched yet another smartphone from their Y-series. 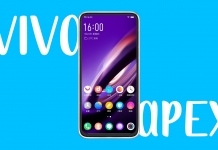 The latest entry to the lineup is the Vivo Y89 which was recently launched in China only. The phone is priced at CNY 1,598 which rounds to about NRs 27,000. Bear in mind though, that this is not the definitive price when and if this phone comes to the Nepalese market. Vivo Y89 is spec-ed out with a Snapdragon 626 chipset and the Adreno 506 GPU. The phone comes with 4GB RAM and internal storage of 64 GB. The storage of the device can also be expanded via a micro SD card. On the software side, the Y89 runs on Vivo’s FuntouchOS 4.5 based on Android 8.1 Oreo. 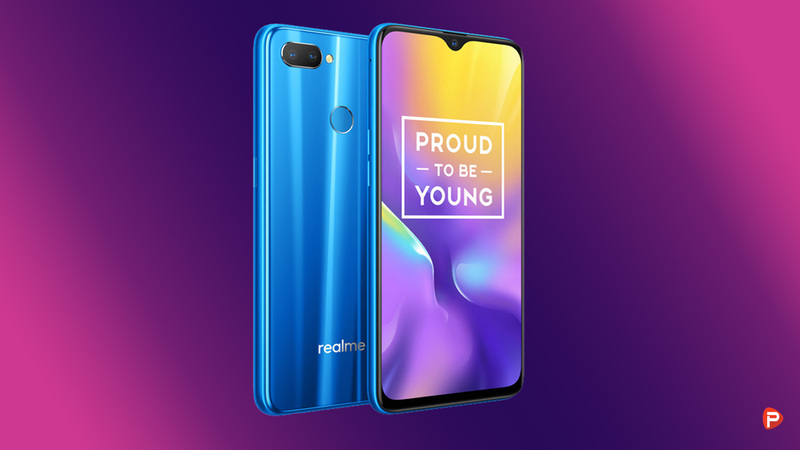 At the front, the phone has a 6.39 inch FULL HD Ultra FullView Super AMOLED display with the standard notch at the top. 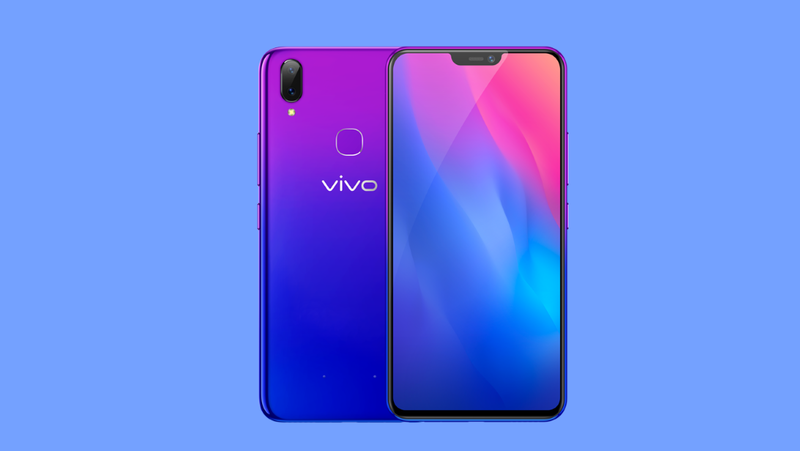 Vivo Y89 has a flush gradient back fitted with a fingerprint scanner and a vertical dual camera setup. On the imaging side, the dual camera setup comprises of a 16 MP f/2.0 main sensor paired with a 2MP depth sensor with an f/2.4 aperture. 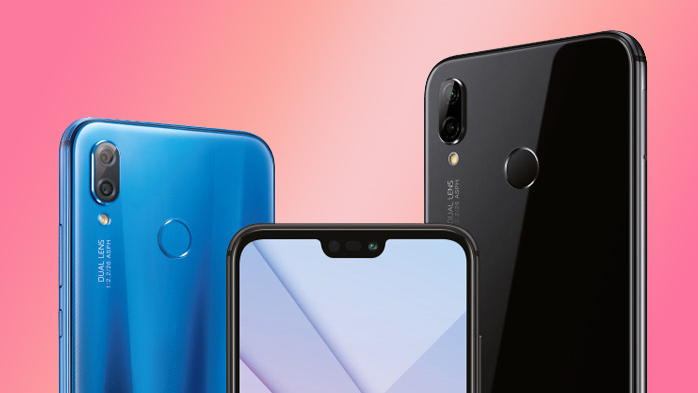 At the front, the selfie camera is located at the right section of the notch and features a 16MP selfie shooter. 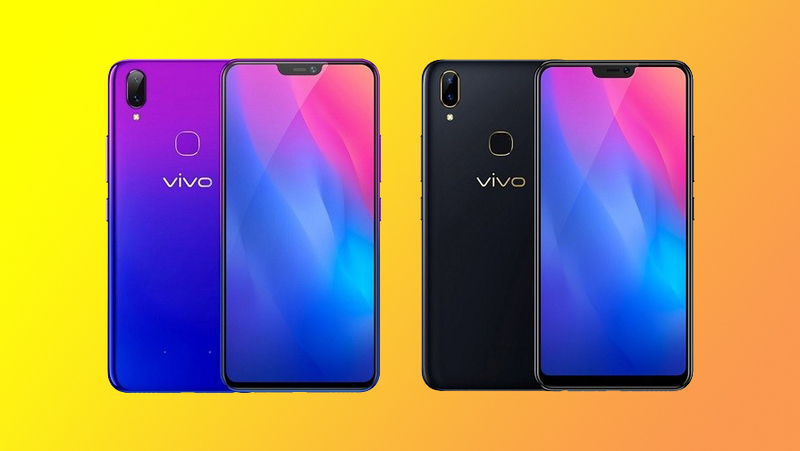 Vivo Y89 offers slim build and puts more emphasis on design with its large screen-to-body ratio. 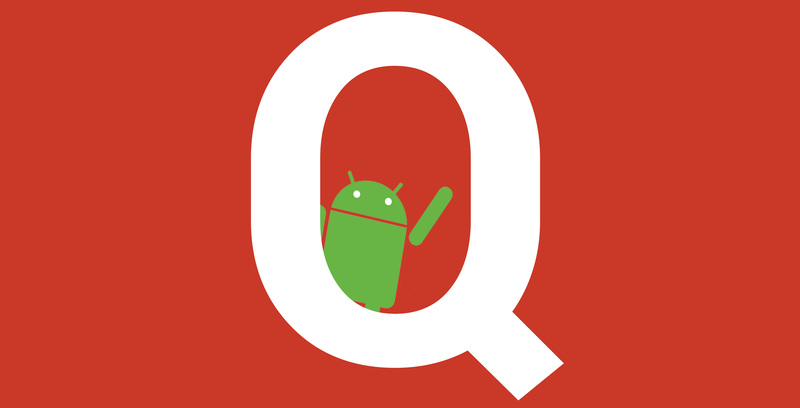 On the hardware side, the phone falls behind the existing models that possess better performance. It features an underwhelming set of features with mediocre overall specs. An in-depth review of the phone’s camera and body should reveal if the phone does have an edge against other phones in those areas. For now, the phone will be put to test by the Chinese market. Its availability in the international market will be dictated by the sales performance in China. Let’s see if this phone is worth a second look in the sea of smartphones launched recently. Talking about Nepal, if the phone does well in China, Vivo Nepal might bring the phone here. 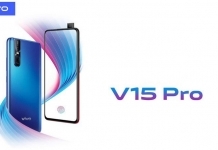 Since the Y-series of smartphones from Vivo has been recently launched, the phone making it here is a possibility. That said, the Vivo Y89 price in Nepal is yet to be confirmed. But we estimate the phone to be priced above Rs 30,000!